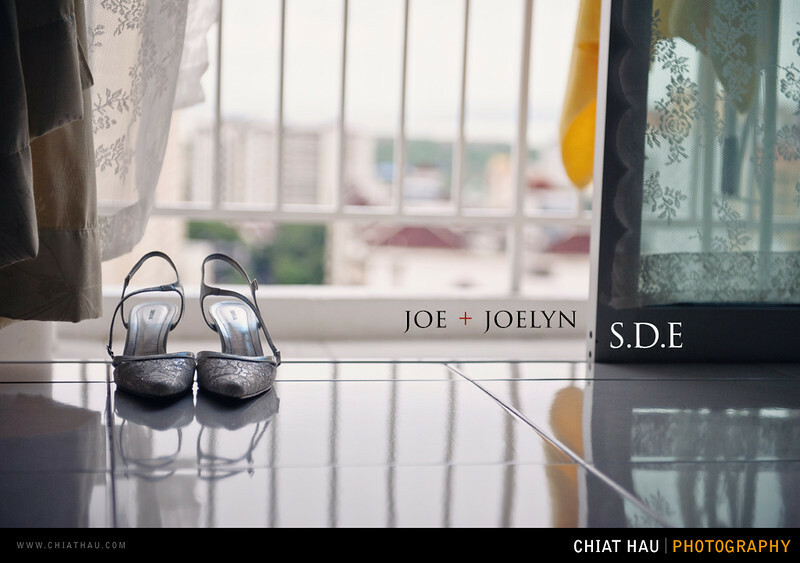 A SDE made for Joe and Joelyn actual day wedding. It is a collaboration photo shoot with George Yew (Do check out his work too via the redirect link). It has been a great, interesting and excited day for us. Anyway, long story shoot, here goes the video. This is the also the first time that we get a small clip (which manage to capture by George during the photo shoot). :") More photos coming up soon for Joe and Joelyn actual day wedding once it is ready. Hope that you all have enjoy the video so far. :") Have a great evening everyone.